(Re)cycling pants. 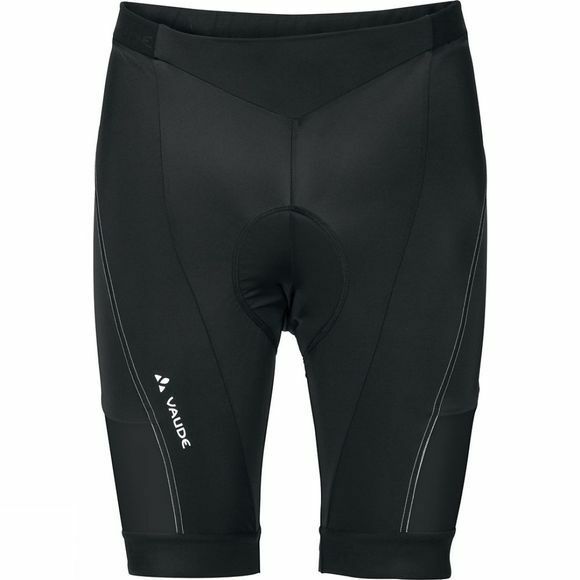 The primary material of these cycling bib pants is made from recycled nylon that came from an upcycling process from items such as used fishing nets. 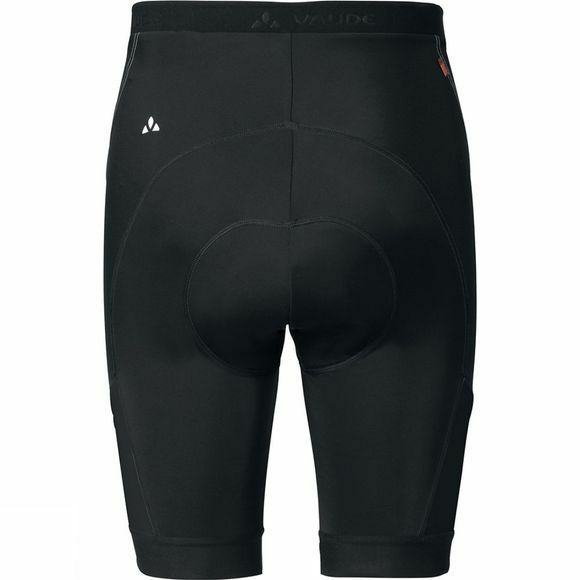 The outer material of the chamois of the Men's Advanced Pants II contains S.Café polyester, while the foam layer next to the body contains S.Café oil. Both materials were made from recycled coffee grounds. This environmentally friendly package comes in an ergonomic six-panel design with flat seam construction, a flat waistband and gripper cuffs. The Advanced Cycling Eco chamois ensures a great fit and best seating comfort when in the saddle. Green Shape is Vaude's guarantee of environmentally friendly products – made from sustainable materials, resource efficient manufacturing and fair production.